In July 2018, we got some quotes of hydraulic gear pumps, seal kit, bearing gear pump from clients. 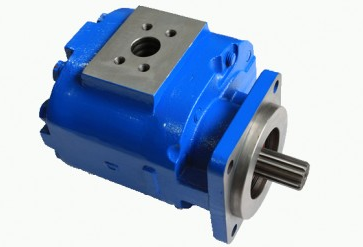 What hydraulic pump or parts do you need? 6 unit 391-1802-491 seal kit.